Kinks (album) is mix of blues rock, rockabilly, and that overall “British Invasion sound” that mixes R&B, skiffle, rock with catchy melodies. This is a time-capsule and it’s funny to open it up from time to time. Kinks is the self-titled debut album by English rock band The Kinks, released in 1964. It was released with three tracks omitted as You Really Got Me in the US. 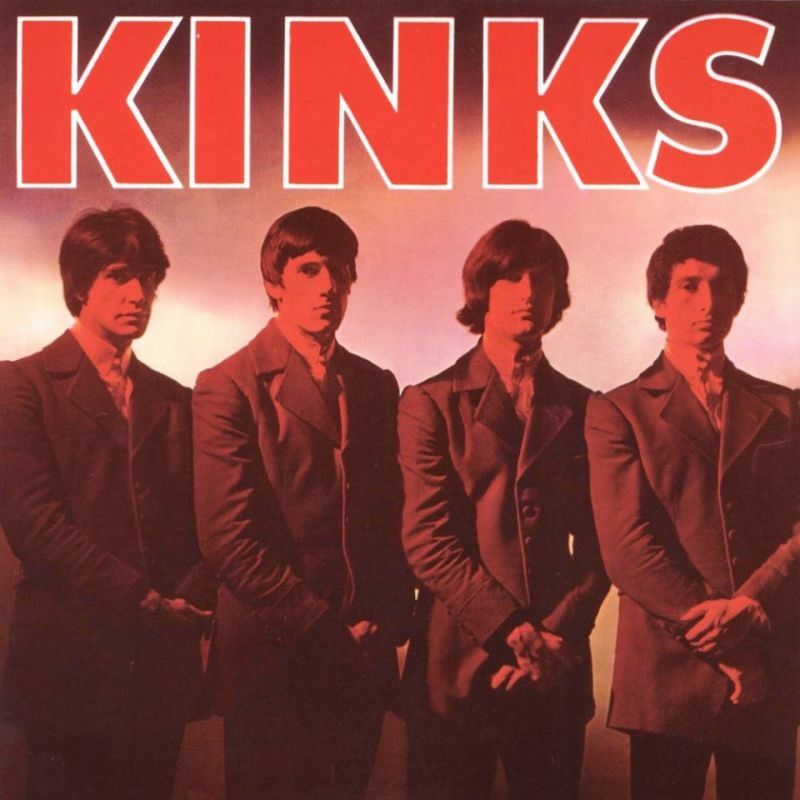 It is not rated among the best Kinks album and I can see why, it was made to capitalize on the success of the You Really Got Me single and were filled out with (nice enough) covers. It is a promising record and points toward greatness. The best tracks are the Kinks’s own songs, and the highlights are Stop Your Sobbing, You really got me and So Mystifying. Fun fact: It has Jimmy Page on guitar and Jon Lord on piano. The video posted here of “You Really Got Me” is great …. &that little bit of “video-lagniappe” (that is the trailer vid following the Kinks performance … starting around the 2:10 mark) is really something unexpected and benignly incomprehensible … kinda like Bennie Hill was the video editor on that one. Thanks!! !